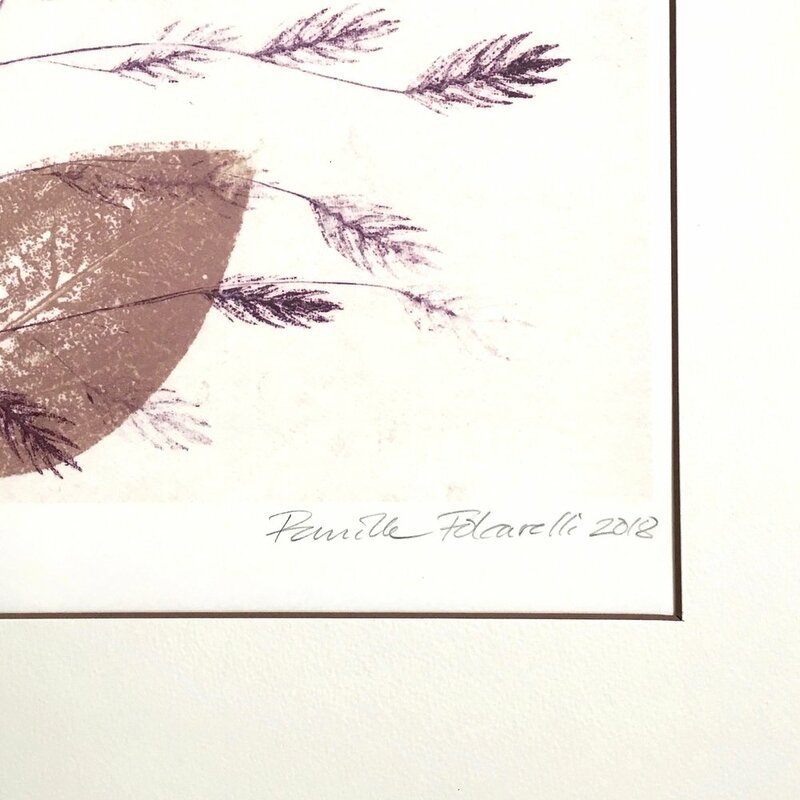 Find here the natural motifs of Pernille Folcarelli in 50cm wide and 70cm high, printed on good sturdy paper. The 50x70 series of Pernille Folcarelli is a LIMITED EDITION. Each prints per motif is numbered and signed by herself, it is a collectors edition, limited to 200 prints. Each signed picture costs ¥20.000.